We are in the beef business, not the chemical business. Beef Additive Alert™ remains greatly concerned about animal welfare despite a small-scale University of Nebraska at Lincoln and USDA study finding “no noticeable detrimental effect” to Zilmax-fed cattle. “The research reportedly involved a mere 20 heifers in an industry that processes 600,000 cattle per week,” notes Beef Additive Alert™ co-founder Harvey Dietrich. "We know that the pharmaceutical industry has a history of funding university Ag research, which we think creates an inherent bias,” said Beef Additive Alert’s Gerald Timmerman. Merck paid about $85,000 of the $350,000 - $400,000 study according to the Lincoln Journal Star. "We also wonder why the UNL study did not take place during hot summer months, when lameness, lethargy and cattle death losses among animals on beta agonists appear most likely to occur," said Timmerman pointing to observations by renowned animal welfare scientist Temple Grandin and research conducted by Texas Tech and Kansas State Universities indicating that both Ractopamine and Zilpaterol appear to increase death losses in feedlot cattle with the problems likely happening during hot summer weather. 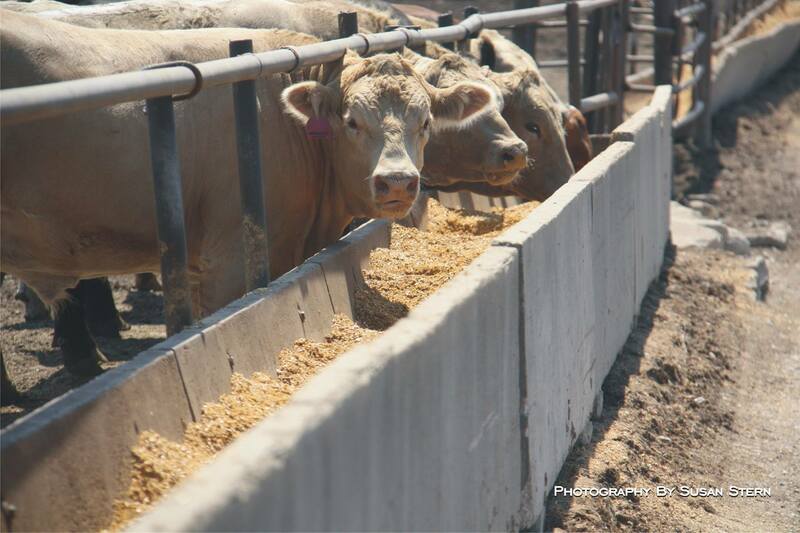 The recently released UNL Zilmax animal welfare study also declined to examine consumer concerns about residues and overall beef quality. “We don’t think FDA-approved beta agonists belong in the meat industry at all. We are concerned about decreased quality and tenderness. We are in the beef business, not the chemical business,” said Dietrich. Reuters reported on August 13, 2013 that Merck Animal Health announced it was suspending Zilmax sales after reports surfaced of cattle in distress ranging from hoof problems to lameness after fed the FDA-approved performance enhancing drug Zilmax. The drug maker had intended to conduct an apparent large-scale animal welfare study this summer, but as the Wall Street Journal reported, industry reluctance has stalled the field evaluation. “We applaud the USA’s largest beef processors for their continued integrity. We are very hopeful that the industry does not back down. They’re thinking about animal welfare and the consumer. So are we,” said Beef Additive Alert's Communications Director Susan Stern. Beef Additive Alert™ is a national consumer awareness campaign founded by two veteran cattle ranchers who seek to preserve USA Beef quality, consistency and integrity.